This versatile 2 day course suitable for the beginner or for the qualified therapists, offers training in 3 "Express Lash" extension systems. This course focuses on the revolutionary "ilash Xpress" semi-permanent individual lash extensions, to create longer, fuller natural looking lashes in 30 minutes lasting up to 2 weeks. Plus a variety of 20 minute cluster lash system (flares, fans & points) and the ever popular 10 minute instant strip lashes, all quick and easy to learn for dramatic results. This enjoyable and popular course offers lots of hands-on experience to build confidence plus plenty of advice on how to turn your new skills into a profitable business. The ilash Xpress extension treatment does not replace traditional lash extensions but offers clients a full and gorgeous set of semi-permanent lash in 30 minutes rather than 90 and all at a great price. This lash specialist course offers the mobile therapist and salon owners the opportunity of adding a highly profitable new treatment for a very low investment. Multiple therapist options available at an extra cost. You will gain an accredited diploma upon completion of the course and successful practical assessment on the final day of the course. You will be able to work professionally within the industry and charge paying clients. This course is accredited by BABTAC (British Association of Beauty Therapy and Cosmetology) which allows you to obtain public liability insurance. For continuing professional development this course carries 22 CPD credits. 9.30 a.m. - 4.30 p.m.
Students are required to work on each other for the duration of the course, then home practice and completion of 6 case studies, returning for a troubleshooting session and practical assessment on day 2. Case studies must include, client consultation and photographs of before and after application of eyelash extensions. 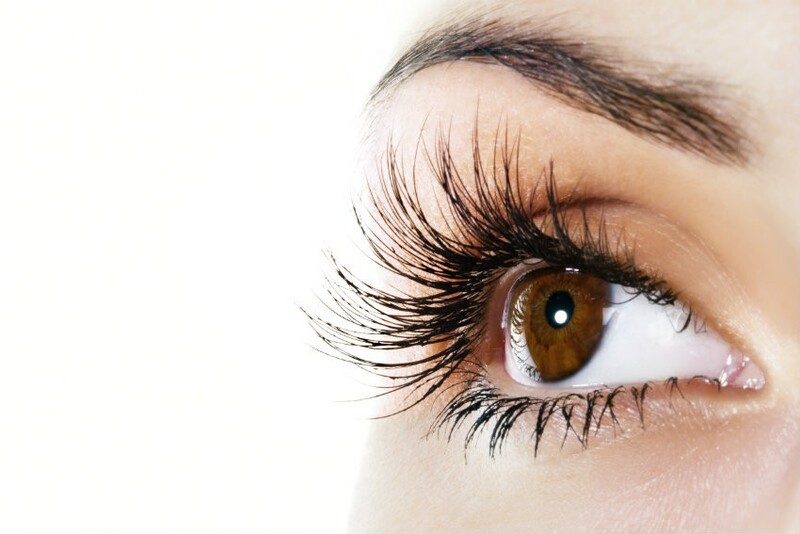 In preparation for course students must remove any existing lash extensions prior to the course. It's also recommended that students wear minimal eye make-up and will need to remove contact lenses so should make provisions for this. The course consists of theory and practical, students competence and confidence will improve over time, with regular practice to perfect the skills taught on the day. Students will need to provide a model for the practical assessment on the final training day. Certificates will be awarded to candidates on presentation of 6 case studies and successful completion of practical assessment.